C.W. 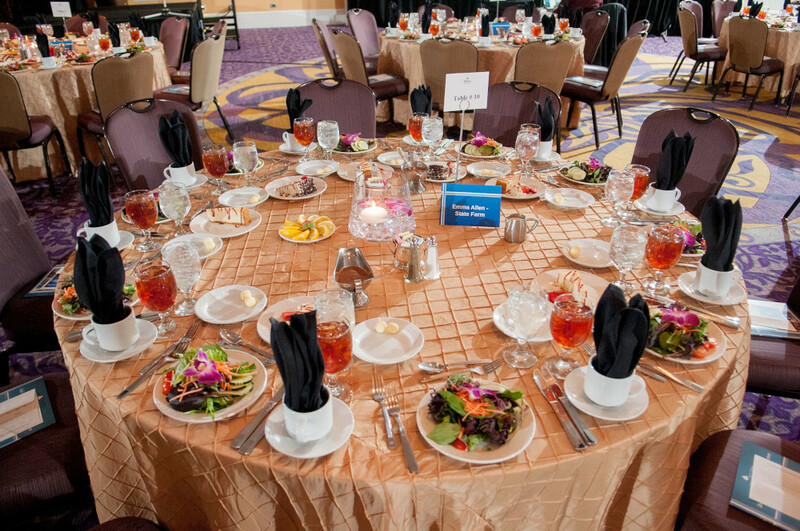 Williams Community Health Center will be hosting the Third Annual Women’s Health and Doctor Recognition Luncheon benefiting healthcare programs serving vulnerable patients in Mecklenburg County and surrounding areas. Your support makes it possible for anyone in Mecklenburg County – regardless of insurance, income, or ability to pay – to receive the responsive medical care that they deserve. With your help, this can be possible. All Tickets to this event have been sold out.